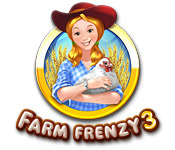 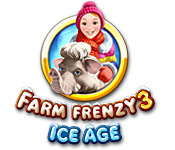 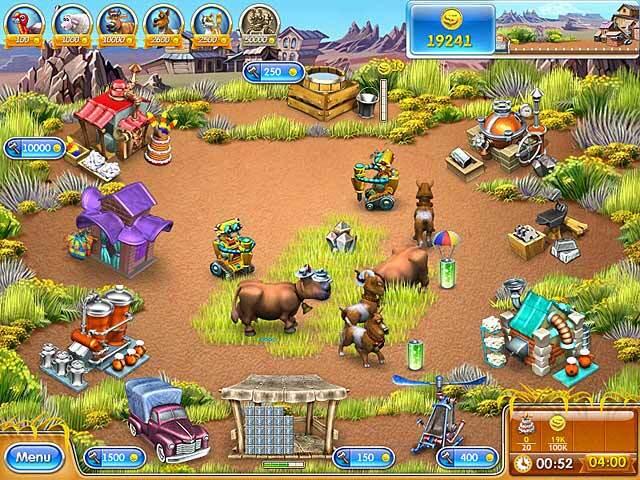 Join the fiery star of Farm Frenzy 3, Scarlett, as she gives robots chores in this time-management game. 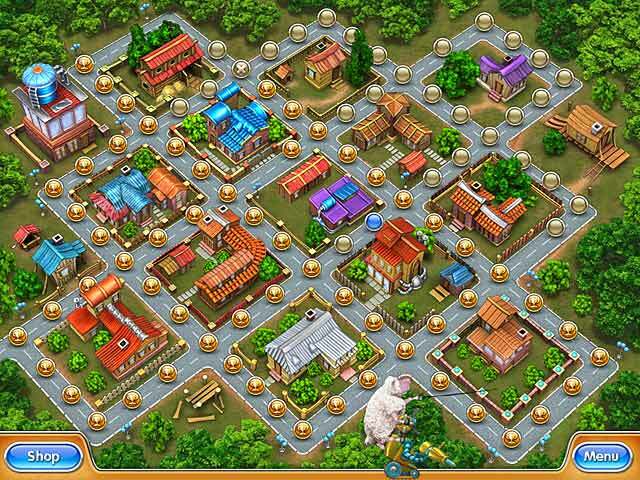 Keep up with the most recent technologies as you collect and sell goods to make improvements. 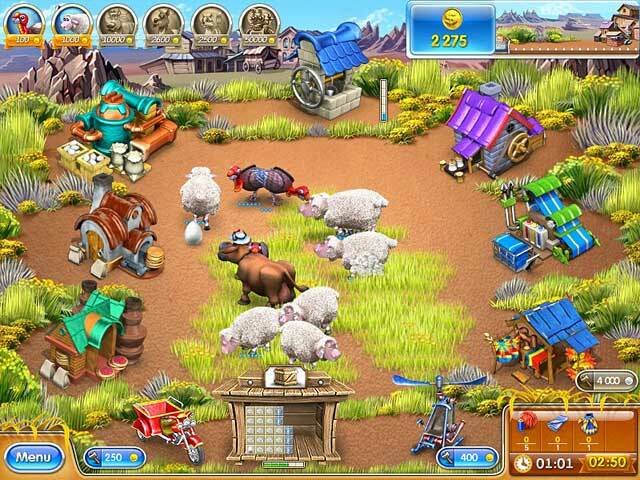 You have to keep a careful watch however, or the crazy animations will get you distracted from your tasks.